Project management at any level could prove to be a real challenge to the majority of the people. That being the case, it is always a good idea to have a way of getting assistance in the management function. When it comes to the field of visual project management, this is more important as it is a field that requires a lot of attention for the successful completion of such a project. 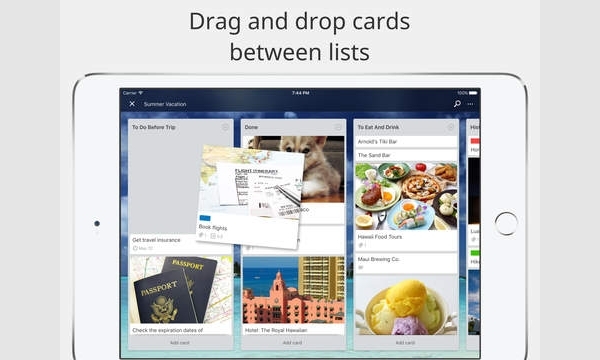 Casual is a visual project management software that allows you to organize ideas and tasks the way they are in your mind. With this, it is thus very easy to put members of a team on the same page. The tool is great for people who manage the same or repeated projects, project managers and virtually everyone involved in a project. Kanban is a great way to represent your ideas and make them visible. With this tool, you will be able to visually see what the team is doing, assess their progress at all times and analyze their results. With the data generated, it is possible to make informed decisions. 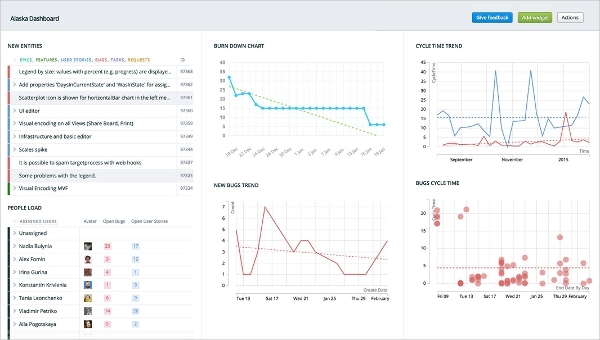 Targetprocess is an effective visual project management software that will allow you to plan and track any process. It is rich in features, and there are endless possibilities when it comes to the management of visual projects. With this software, you will be able to see all the details on board and thus make it ideal for planning. 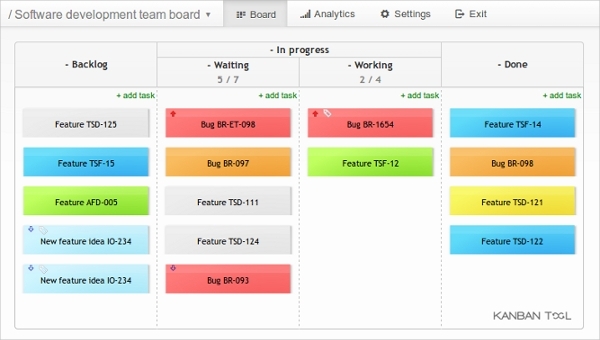 MeisterTask is a great visual project management tool that that is smart, agile and visual. These combinations make it great for teams that need to visualize their plans. It makes the implementation of ideas be fast, straight to the point and painless. It is arguably the most intuitive tool available. In the majority of the cases, the use of heavy project management soft wares ted to remain in the desktop environment. That being the case, it can be expected that the majority of the soft wares developed traditionally belonged to the platforms within this environment though this is quickly changing to accommodate all platforms. 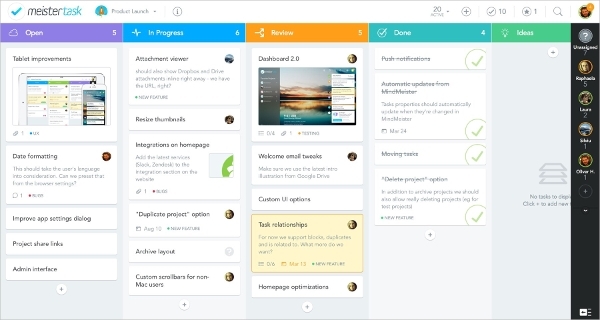 With Trello for Mac, you can be able to get the perspective over all your projects both at home and at work. This is because it is available both o the iPad as well as the iPhone. The app lets you create boards on the projects you are working on and also be in a position to make comments on them. 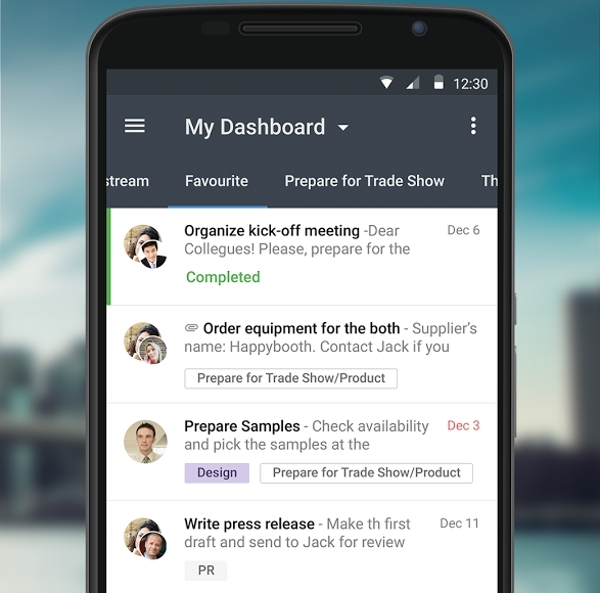 Wrike –Project Management is a powerful App that will improve the level of team collaboration and project planning right from your smartphone or tablet. Therefore, creating and sharing of tasks becomes super easy and convenient thus making the duration of a project shorter and hence this App places lots of control on your hands. 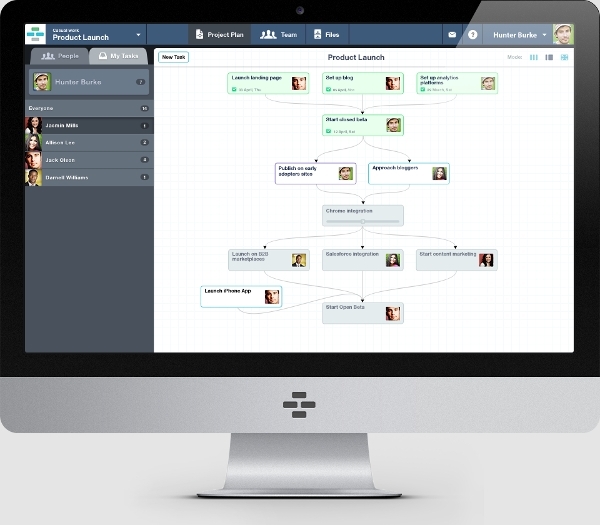 What is a Visual Project Management Software? Presently, we have seen a lot of soft wares created so that they can take-up and assist in the management of the various functions we are involved in day to day. So far, the results have been impressive and much more can be anticipated given that the industry is still in its infancy. Visual project management is one of such soft wares that is specific to the niche it serves, and it helps members of a management team to visualize the project they intend to undertake beforehand so that they can have a deep understanding of it. At this age, we can no longer avoid getting help from some of these soft wares. The reason to this is because they have already been proven to work and that they do save a lot of time and money while it comes to planning as well as executing as all members of a team are on a single page.